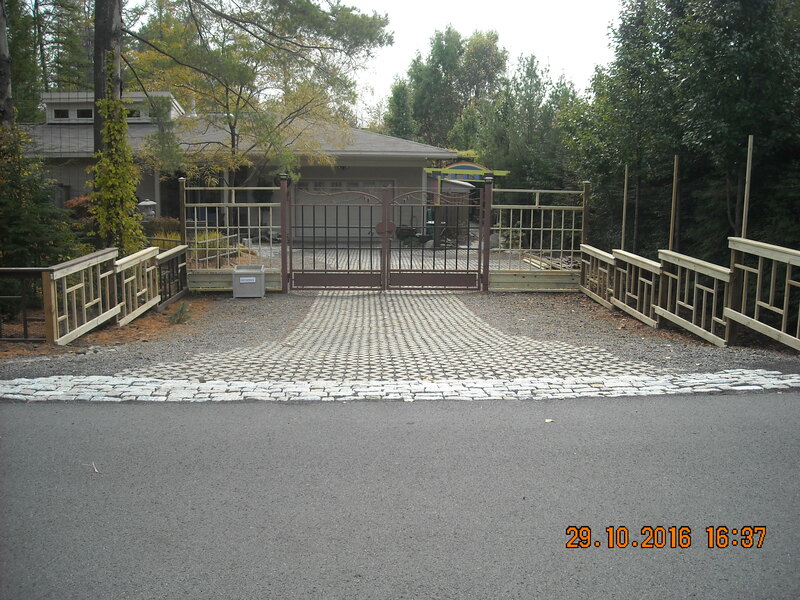 Modern homeowners enjoy full functional properties which blend perfectly the beauty of nature with the utility of outdoor structures. 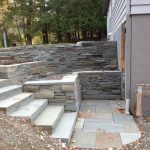 Some believe that smaller yards cannot accommodate an outdoor kitchen, retaining walls, or other hardscapes, but they haven’t met us before! 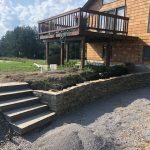 Here at Green Leaf, we are proud of our experience, knowledge, and the above-standard technologies we use to turn each property, no matter its size, into an authentic corner of Paradise. 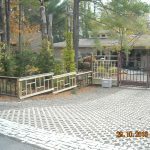 Outdoor structures – cooking & barbecue areas, tool sheds, and more. 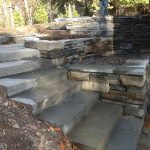 Achieving perfection is not an easy feat. 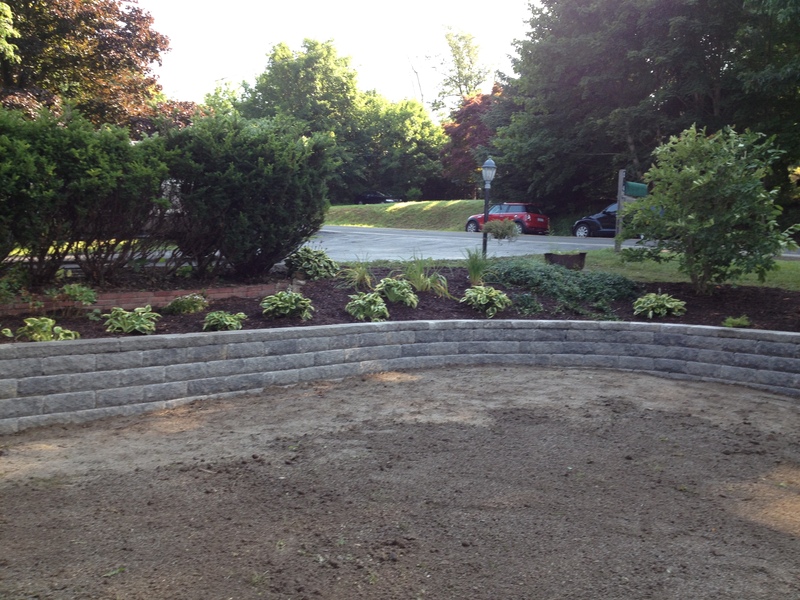 A lush turf needs proper irrigation systems. 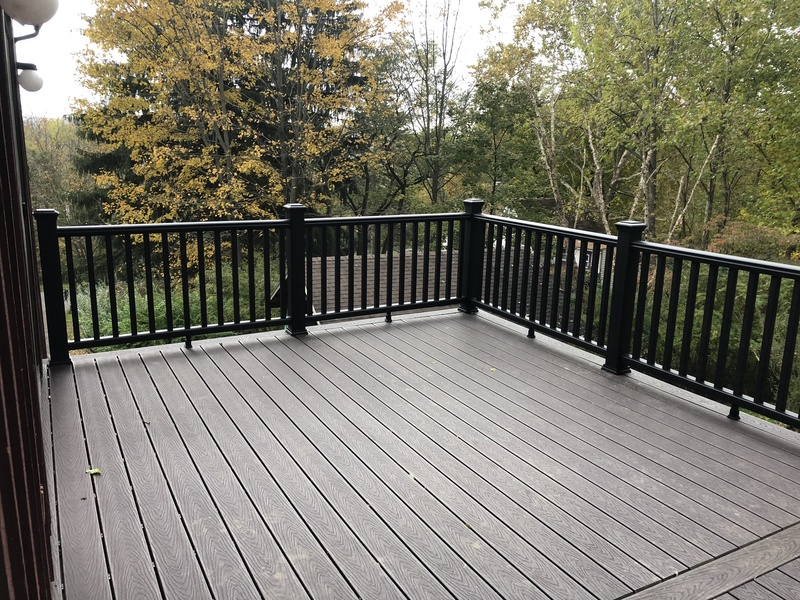 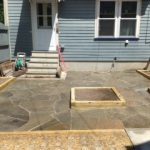 A yard needs its patios and decks for the family to come together and enjoy quality time. 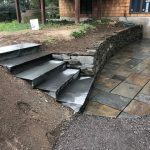 A party with your closest friends requires a delightful barbecue/cooking area, while those long summer nights will become better when you take a stroll through your garden following the magical walkway we built for you, among flowerbeds and scented shrubs. 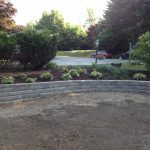 Tree and shrub care – as proper trimming and pruning are not beneficial only for the vegetal part of your property, but for hardscapes as well. 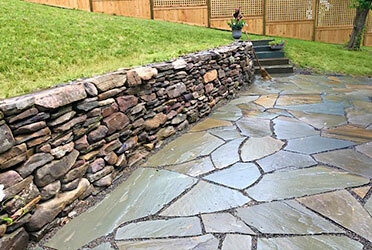 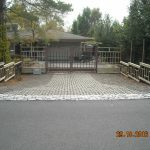 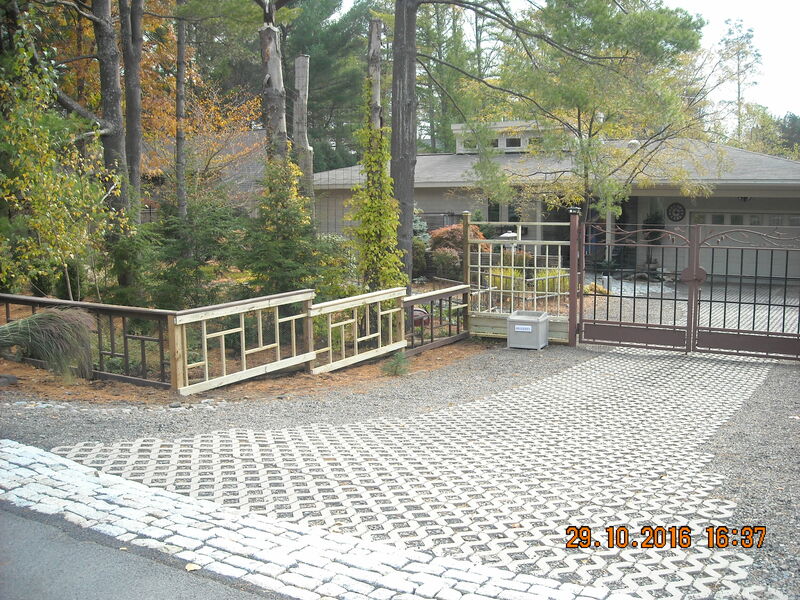 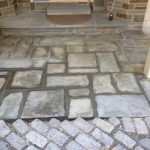 Why Should You Choose Our Hardscaping Services? 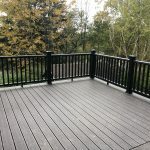 We are reliable, affordable, and provide people with excellent customer service – one more reason why our clients refer us to their social networks time and again. 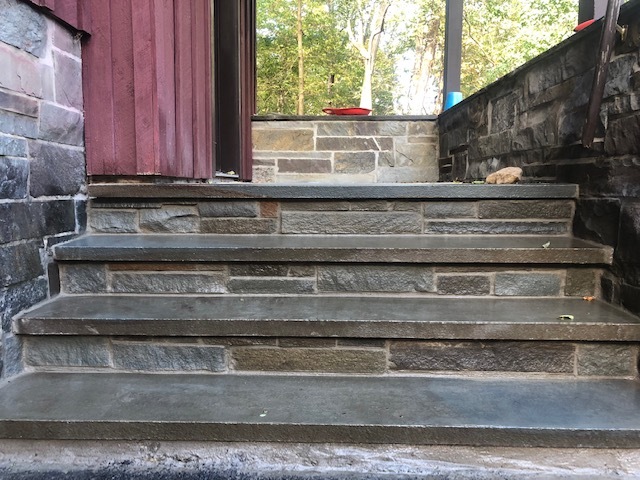 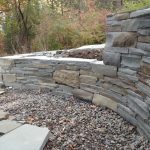 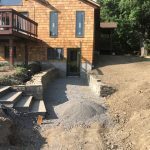 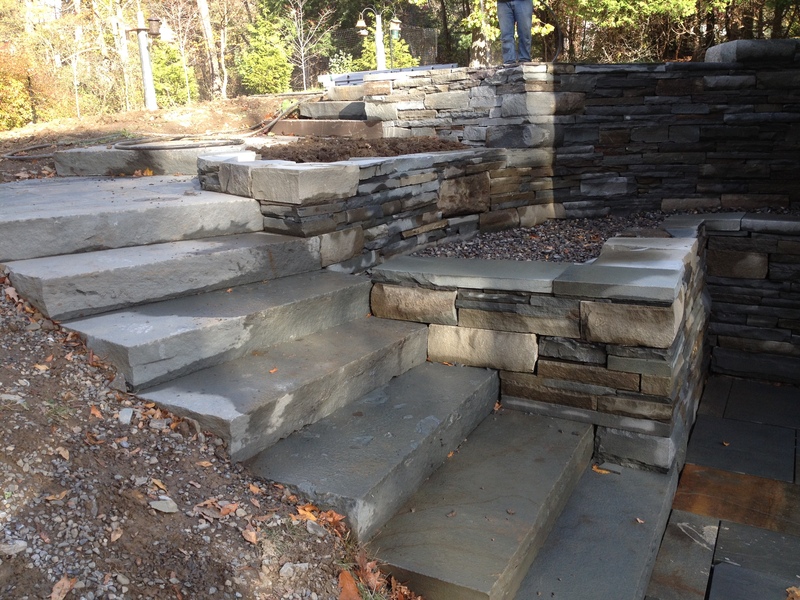 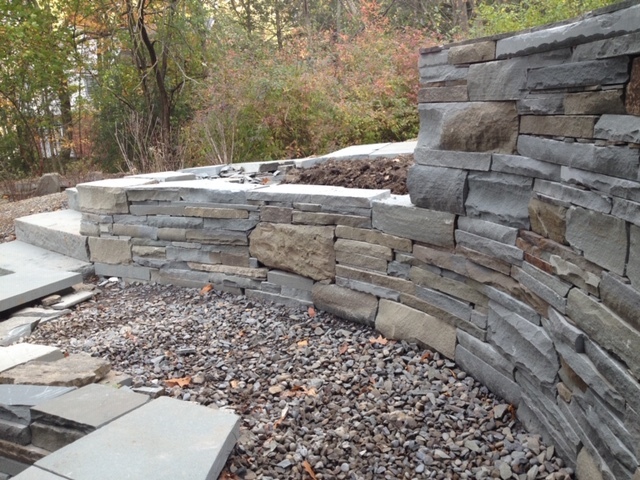 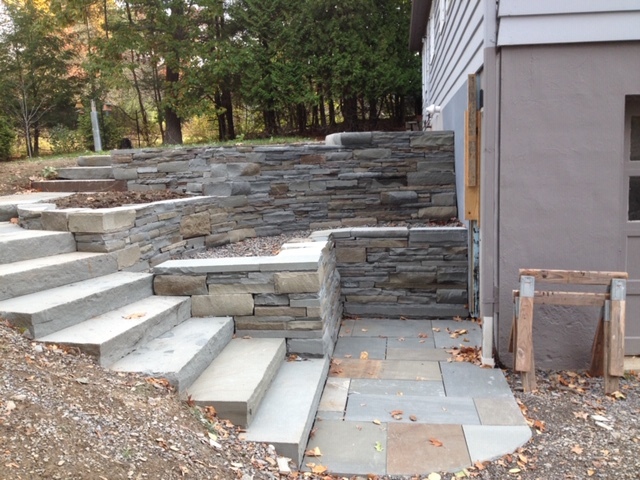 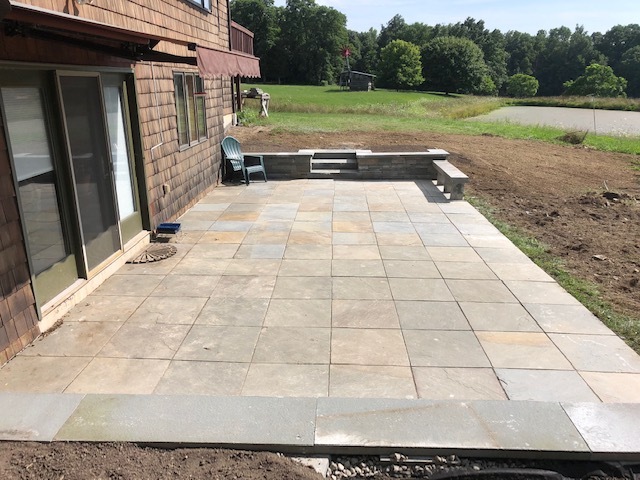 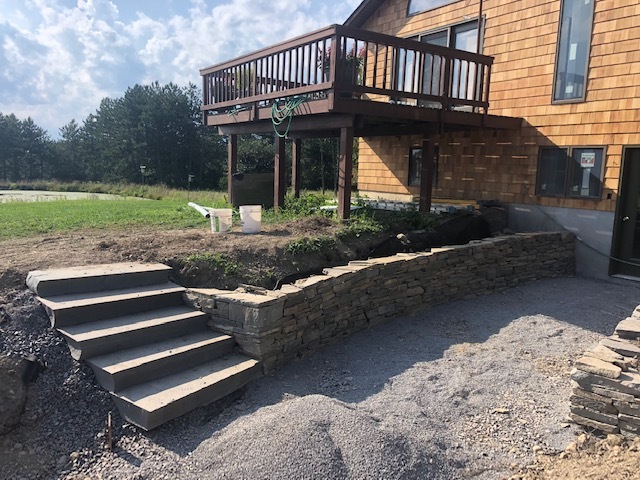 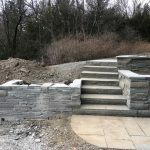 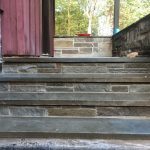 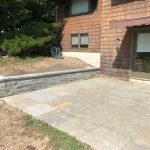 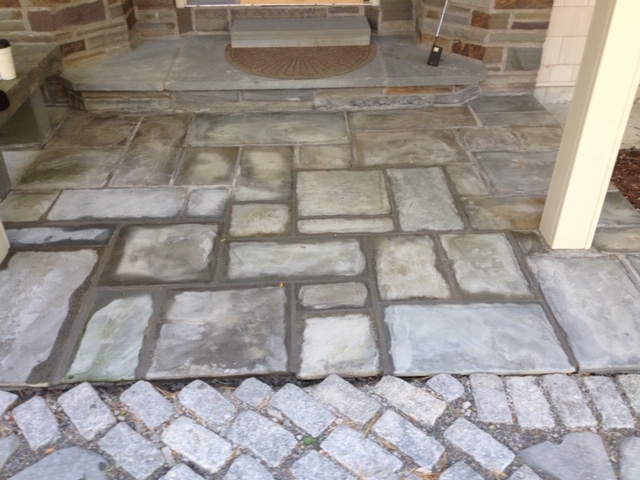 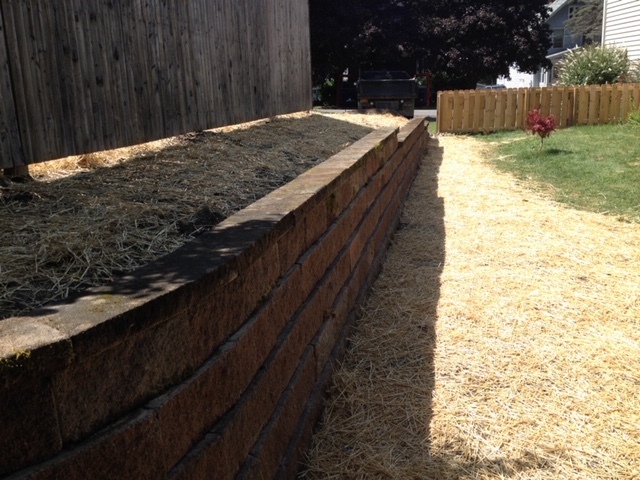 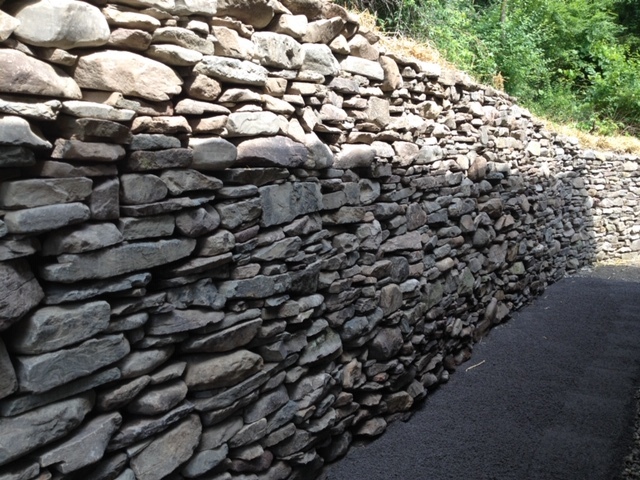 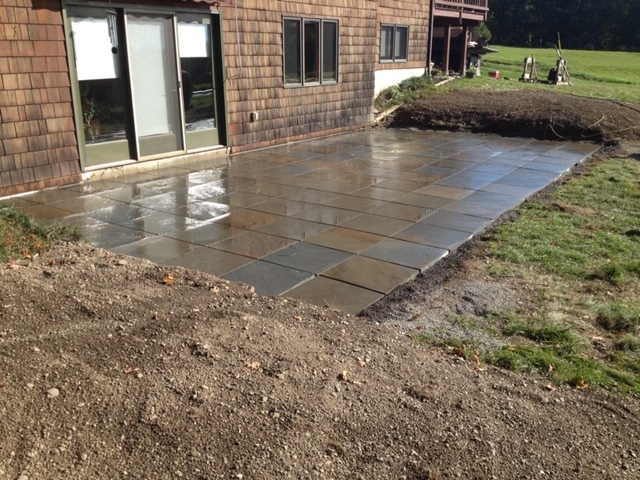 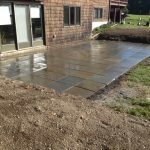 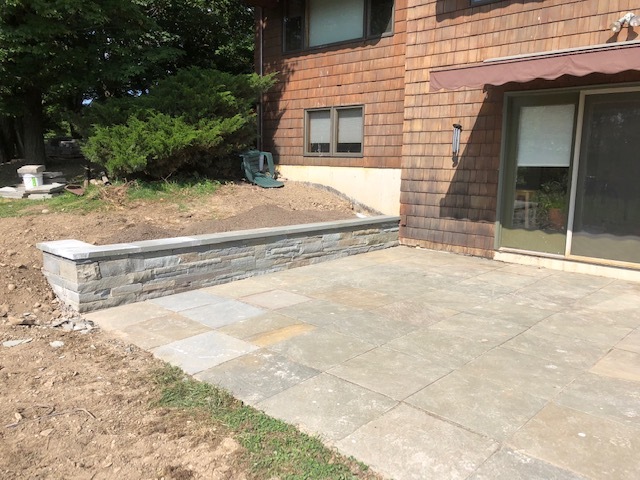 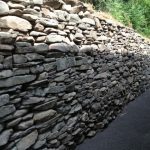 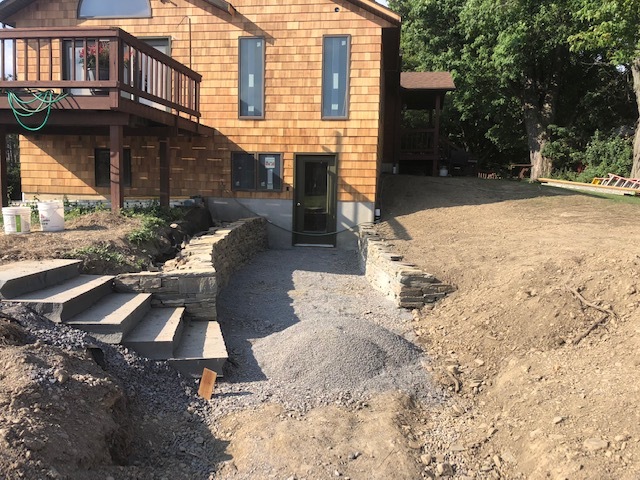 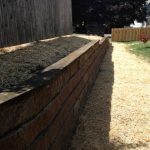 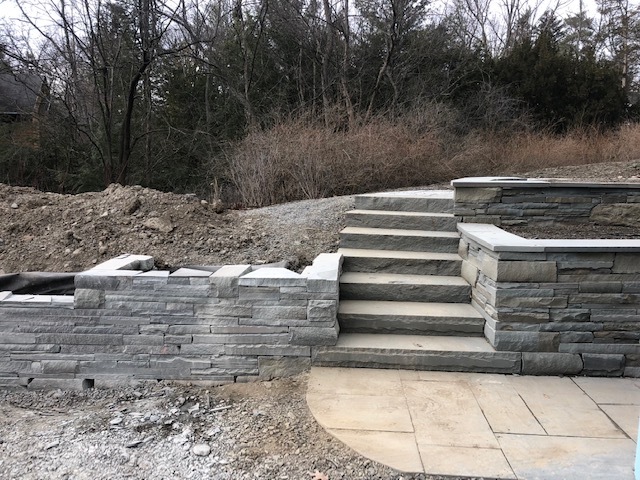 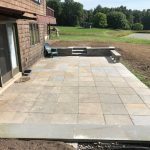 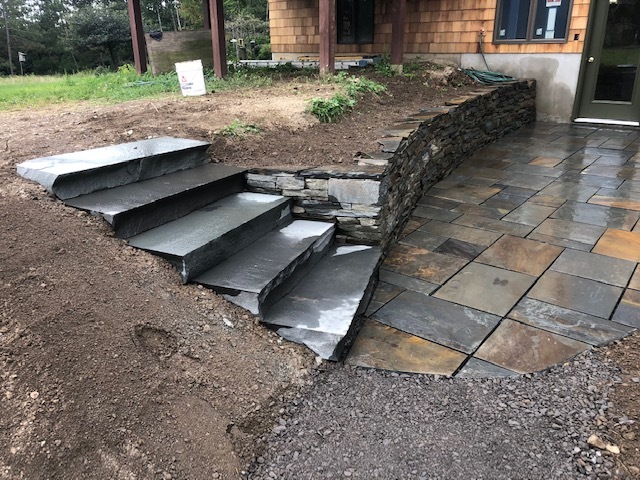 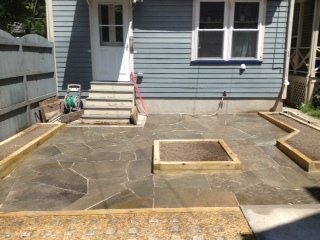 If you are looking for hardscaping services in Ithaca, Cortland, Syracuse, Binghamton, and the surrounding areas, contact us today, solicit a free estimate, and put us to the test!